‘Maharashtra Kalanidhi’, a brainchild of Mr. Nitesh Rane, has successfully created its niche in the entertainment industry in a short span. After collaborating with film makers and artists for various initiatives, ‘Maharashtra Kalanidhi’ today announced the unique initiative called ‘Marathi Box Cricket League’ (MBCL) which is the interesting amalgamation of entertainment and sports. 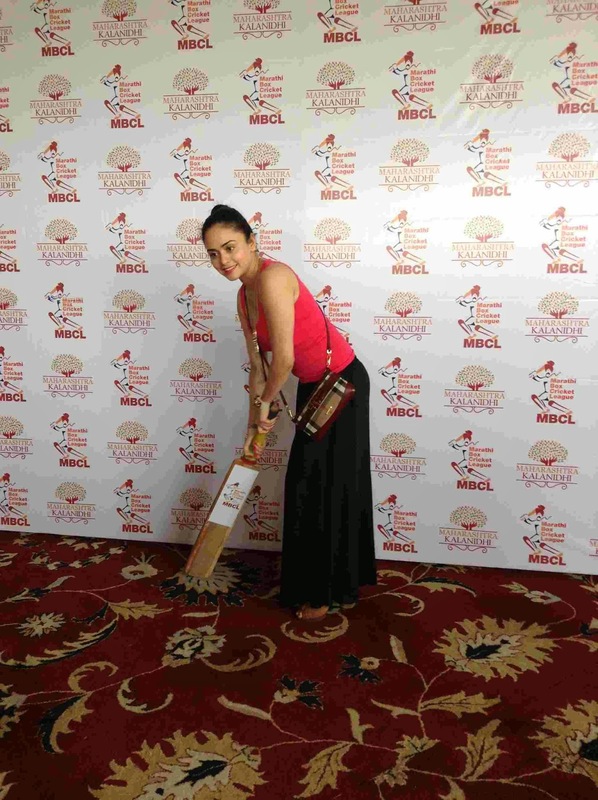 ‘MBCL’ features popular Marathi television & film actors & actresses. Marathi Entertainment industry has already created a boom by reaching at the doorsteps of the most coveted awards, The Oscars. Now a days, we see many Marathi actors & actresses crossing over to Bollywood movies, Hindi and English dramas, Hindi television serials as well as regional movies. 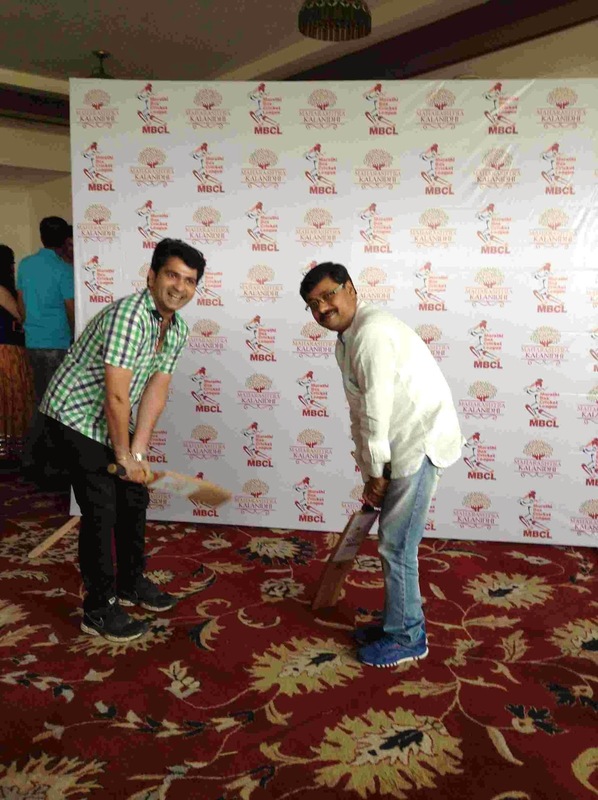 ‘MBCL’ is a chance of bringing the sporty talent out of the stars by connecting Marathi entertainment industry to sports. This will be the first time in India wherein all the known Marathi actors & actresses will take a part in such a sports initiative. “The team owners and team identities will be revealed within a week,” he also added. He was accompanied by stalwarts from Marathi film industry such as Mahesh Manjrekar, Amruta Khanvilkar, Vinay Yedekar, Sachit Patil and Ajit Parab representing their respective teams. Commenting on the initiative, Mr. Nitesh Rane, the founder-president of ‘Maharashtra Kalanidhi’ said, “MBCL is all about entertainment across all boundries. Cricket has always brought everyone togather and even this time the entire Marathi entertainment industry will come together to promote Maharashtra through cricket. What is Box Cricket ? 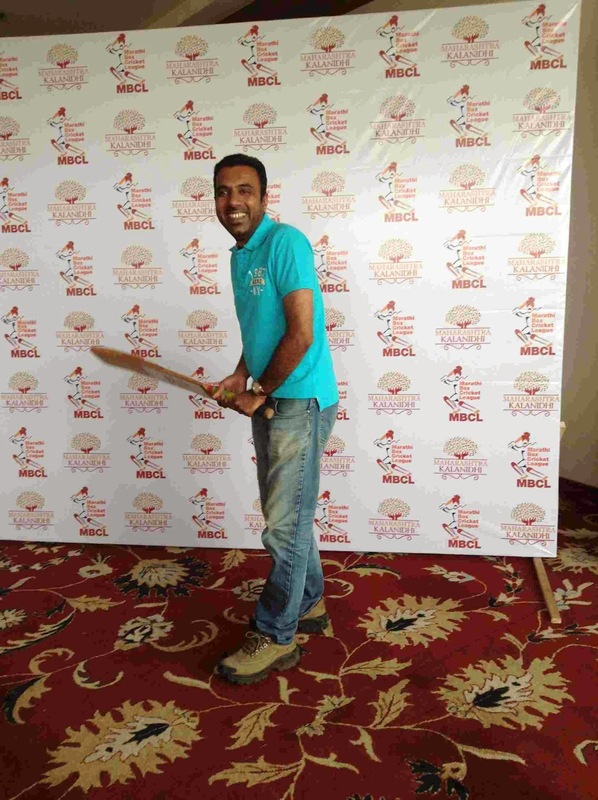 Box Cricket is a variant of and shares many basic concepts with cricket. The game is most often played between two teams each consisting of six or eight players. The bowler bowls the ball to the batsmen who must score runs. The team with the highest score at the end of the match wins. Despite these basic similarities, the game itself differs significantly from its traditional counterpart in several ways, most notably on the field of play and the means by which runs are obtained.